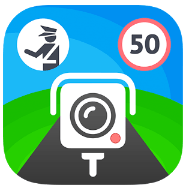 Name: Speed Cameras And Traffic Sygic Apk. 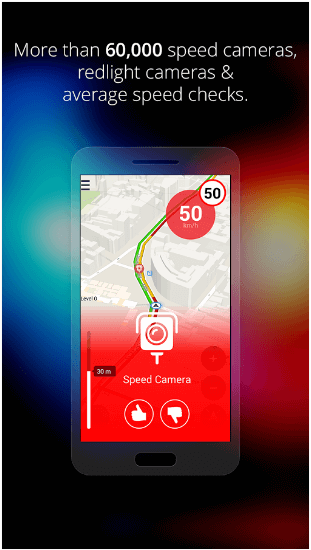 Speed Cameras And Traffic Sygic is an Android application that uses your GPS to track your location and then inform you about traffic information. 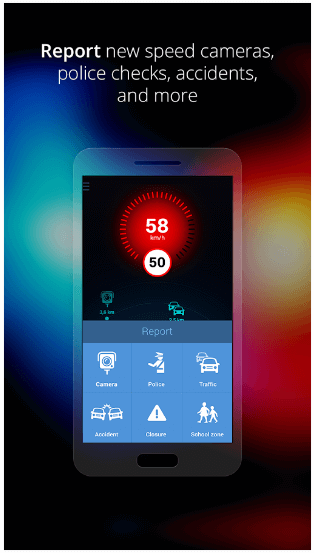 The Features of the app include showing speed limit, Informing about speed radar and speed cameras and much more. Let me inform you here that if you are having premium version GPS Navigation And Maps Sygic Apk, then you don’t need this app because all the features of this app are present in GPS Navigation And Maps Sygic Premium Version. People mostly use this version of Sygic when they don’t want to pay for the premium version of Sygic GPS And Maps. Get info related to the speed limit about the road you are travelling. Get alerts about the speed radars and cameras to get rid of speed tickets. 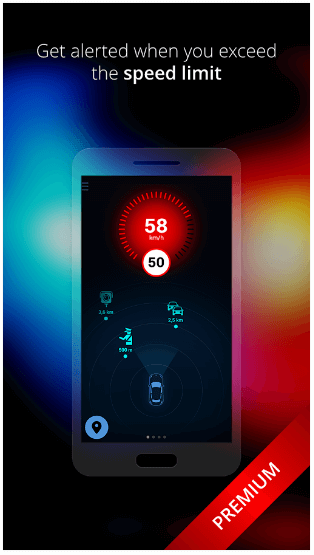 Make your Drive safer by seeing the visual warning and extreme alert on crossing the limits. 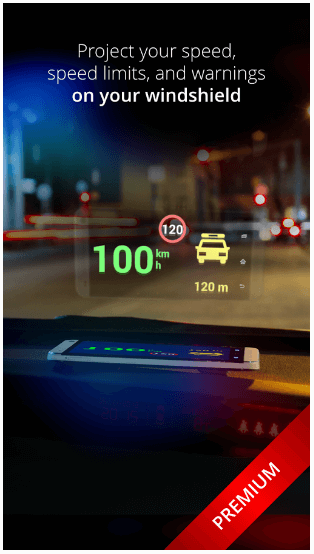 The great feature of the app is that you can connect it to other Apps like Google Map etc to see the speed limit and other info there. Get alerts about sharp turns and railway crossings. You can also record moments of your trip with premium Dash Cam function. Speed Limit And Warnings in other apps. Premium version is specially designed for drivers.